Video Game Ad of the Day: Super Smash Bros.
Nintendo’s finally showed off the fourth iteration of Super Smash Bros., so we’ll take this opportunity to bring you an ad for the game that started it all. 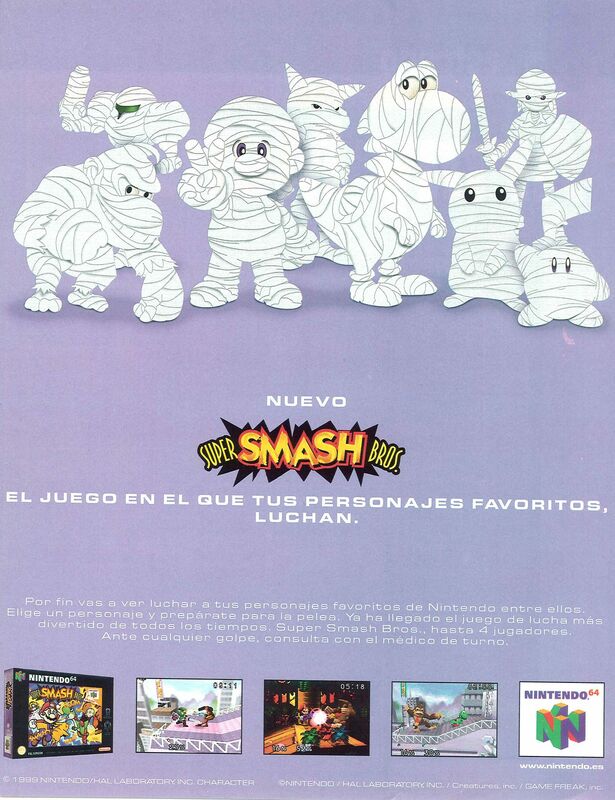 Super Smash Bros. arose out of an experiment at HAL to make an accessible fighting game – the Nintendo mascot characters were a last minute addition. Nintendo didn’t feel Super Smash Bros. would catch on and planned it to be a Japan-exclusive release. Fortunately they changed their mind. This ad for HAL Wrestling highlights two things that don’t exist anymore: games developed independently by HAL Laboratory, HAL America, and wrestling games without licenses. 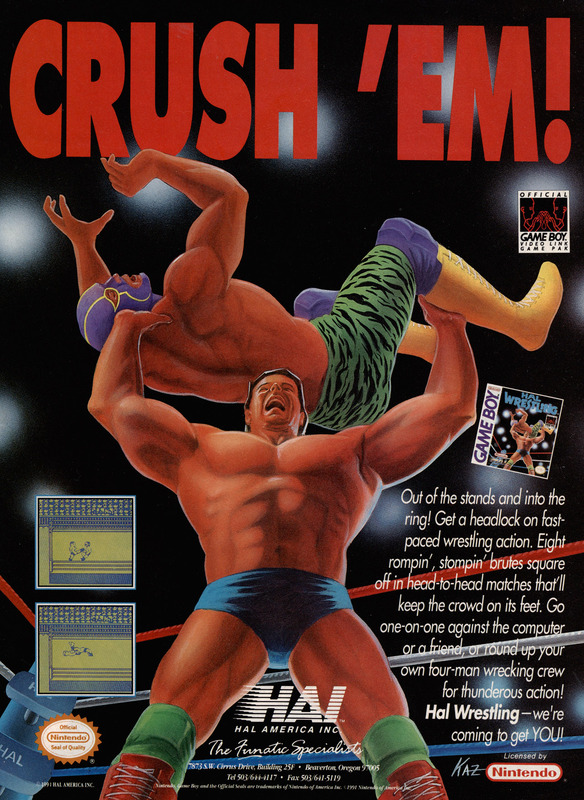 It’d probably be more significant if HAL Wrestling was actually any good. Before he was the head honcho at Nintendo Co. Ltd, Satoru Iwata was the chief at HAL Laboratory, where he had climbed the ranks from programmer to manager. In the most recent Iwata Asks column (with Ubisoft regarding Wii U launch title ZombiU), the company president reveals the origin of his former company’s name. 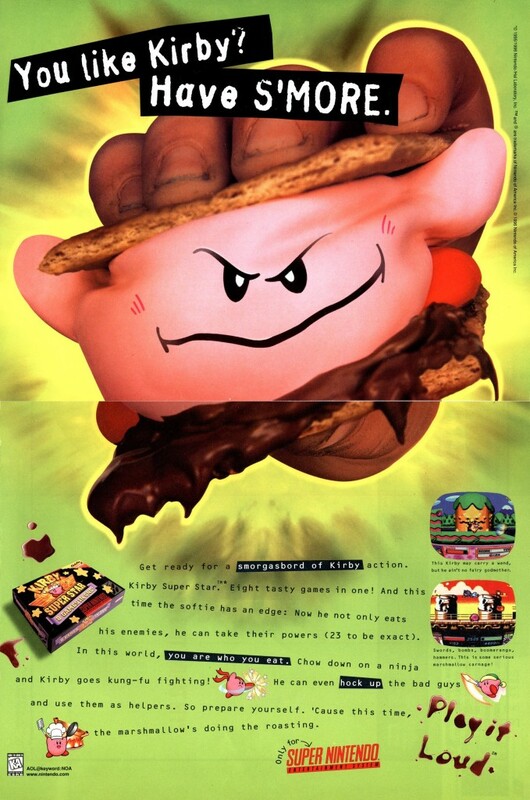 Kirby Super Star or Kirby’s Fun Pak is a compilation of eight Kirby themed games. 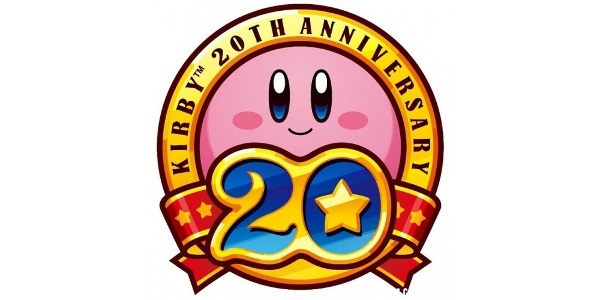 Some of the games are mini-games (like Gourmet Race), while others are platformers in the standard Kirby mode. There’s even a remake of the original Kirby’s Dream Land in there. Pokemon Stadium 2 allows players to battle their Pokemon in full 3D – this time with Pokemon from the Gold and Silver games. 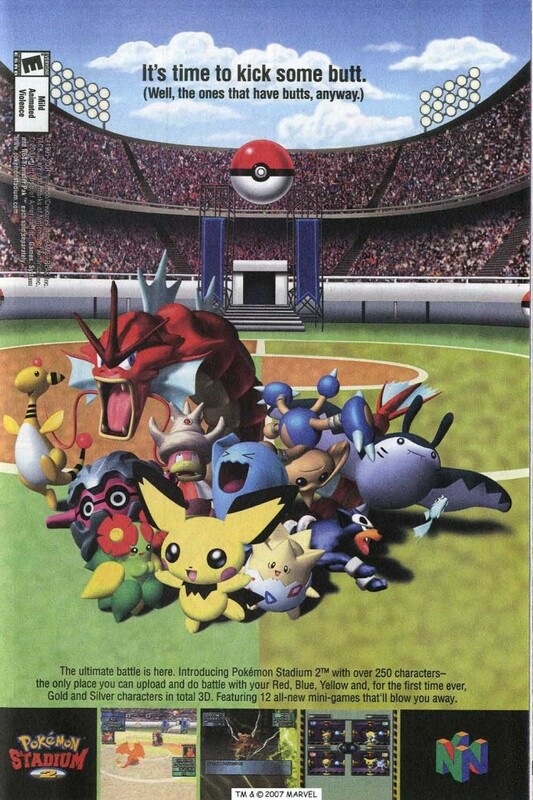 It’s technically the third such game to do so – the very first Pokemon Stadium was a Japanese exclusive which featured only 40 of the initial 151 Pokemon. Retro Gaming Theatre is a new feature for Retro Gaming Australia where we pick up a game we’ve not played in a couple of years and…well…play it. In these videos, you’ll get the game in all its glory – no jerks who think they’re hilarious talking over the top and no piss-farting around on the options screen before getting to the game. We’re playing this stuff on the original hardware too. About a year or so ago, I bought some capture equipment with the intention of producing all sorts of awesome video footage for RGA. Unfortunately, most of our stuff was stashed away in boxes, making it a painstaking process to get access to most of our retro stuff. After reorganising the house on my holidays, we’ve now got all of our retro equipment front and centre, and will be producing video features from now on. The first game to appear on Retro Gaming Theatre is Super Smash Bros. for the Nintendo 64. 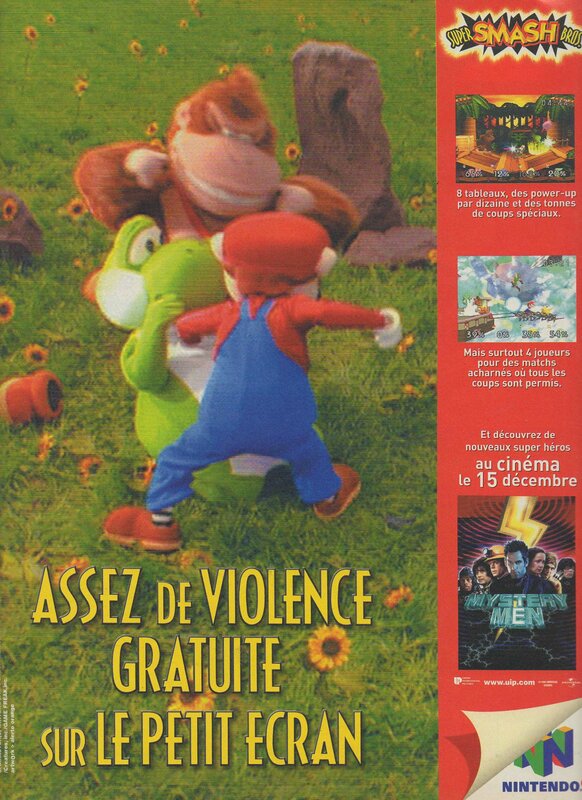 It’s one of a handful of series which made its debut on the Nintendo 64, but arguably got better as the series progressed. As you’ll see, I’m pretty rusty at the start, but turn it around in the end. We’ll be putting these videos out on a regular schedule both here and on our Youtube channel. If you have any specific requests for games you want to see, let us know and we’ll see what we can do! Tags: HAL Laboratory, Nintendo, Nintendo 64, Super Smash Bros. It wasn’t the first crossover brawler by a long shot, but there’s something about Super Smash Bros. that makes it the most popular. It could be that all the various Nintendo universes, no matter how absurd, seem to click together. It could be the accessible gameplay that lends itself perfectly to couch-based multiplayer. Or it could simply be the fact that you can beat the snot out of Jigglypuff. 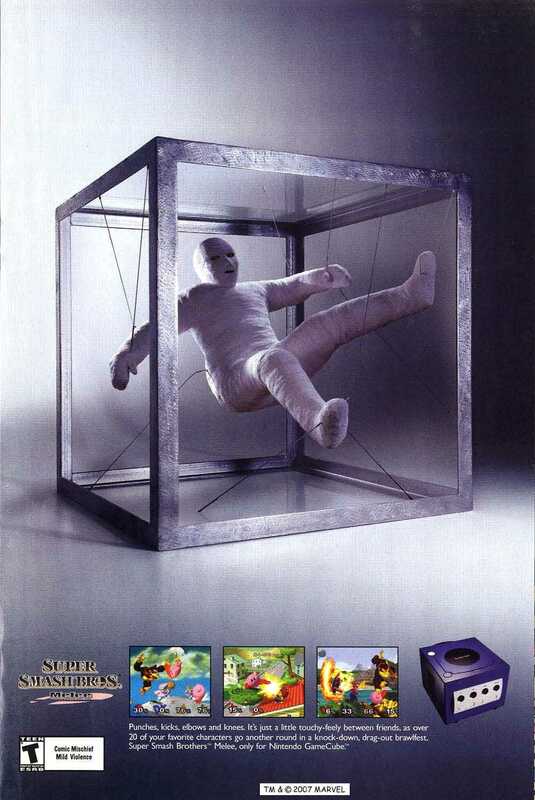 Super Smash Bros. Melee was the best-selling game for the GameCube, taking the formula that made its predecessor so successful, and jamming it with new content until it was bursting at the seams (though it didn’t have a trophy for Poochie from Yoshi’s Island).